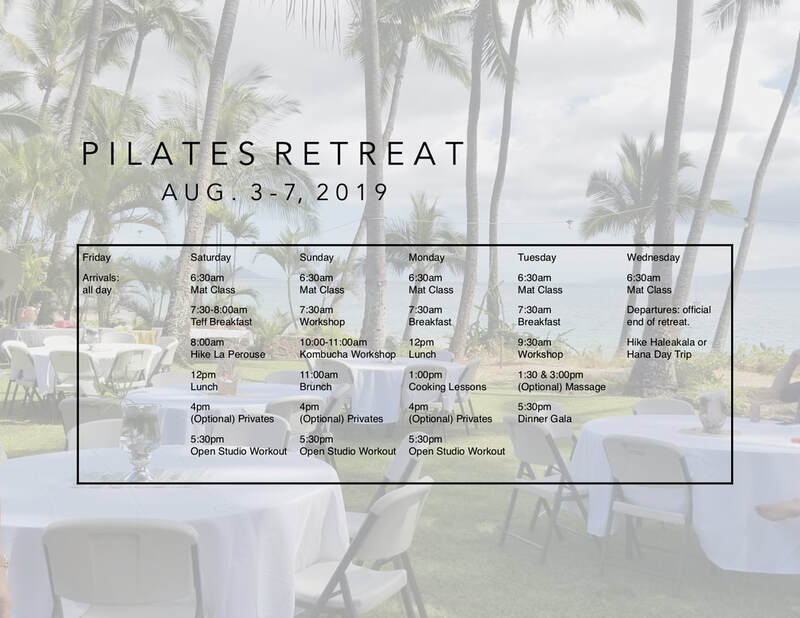 Bring a beach towel, wear a swimsuit if you like, each day we will be holding Mat classes outside on the front lawn overlooking the ocean or down on the beach. Workout independently in a fully equipped studio and get corrections, feedback, pushes and pulls from the teacher. Arlene will come to you if you want an "in-suite" Therapeutic Massage w/table set up in the privacy of your hotel or condo. A very special evening with local cuisine prepared by Chef Derrick, a classically trained saucier and veteran of numerous professional kitchens around the world.